Gangtok is one of the main tourist attractions of the state of Sikkim where travelers go and visit in large numbers. The tourist spots in and around the Gangtok city is a great magnet for travelers to visit the same. 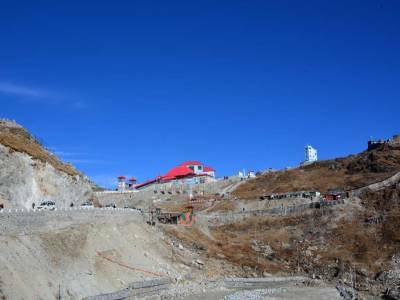 One of the out of town famous tourist destinations from Gangtok is the Nathu La Pass. It is one of the oldest mountain passes of the Eastern Himalayas. It is the mountain pass that was in operation before the Sino Indian conflict in the 1960s. After the war, the Nathu La Pass was made a strictly military zone and the walkthrough the zone is not permissible without the consent of the border forces. The name Nathu La came from the Tibetan language. Nathu means ears that listen and La means mountain pass. So it is quite famous and important because it was a checkpoint of the ancient silk route of Asia that has huge historical heritage. 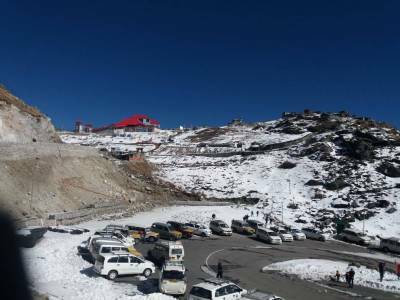 The way to Nathu La Pass is very adventurous and breathtaking. If visited during the months of March and April, the whole way is covered with snow and only military help could lead the way. There is a cautionary tale in this trail because due to its great altitude of about 14140 ft above seas level, scarcity of oxygen may cause breathing problem for some travellers. That aside the main spot is now the border which is reopened from 2006. 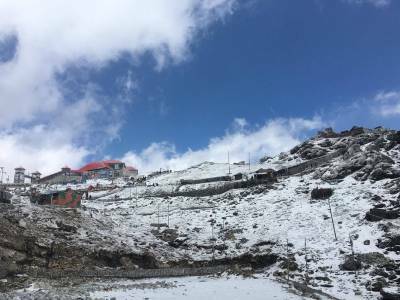 The Sherathang market for transborder goods and the Gnathang Monastry and War Memorial are notable sightseeing spots in Nathu La Pass. 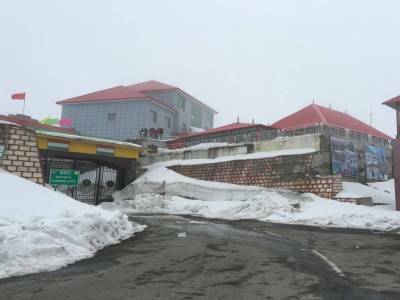 Tourist have to pay a fee of rupees 100 INR per certificate to go the Nathula Pass, without this visitors cannot go beyond the Tsomgo lake. 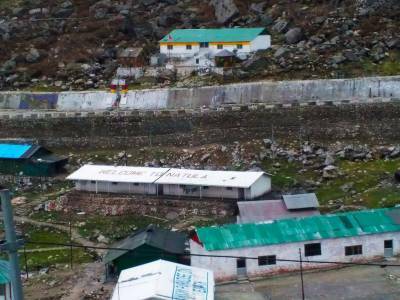 Get quick answers from travelers who visit to Nathu La Pass.